The whole of Nigeria reportedly had No power for 2 hours on 31st of March! This is an incredible revelation on the latest issue of electricity in Nigeria,one that i cannot even beging to imagine.But according to Punch Data from the country’s System Operator showed that around about 12:58 PM on Thursday, no power generation company in Nigeria produced a single megawatt of electricity. PM and 3 PM on Thursday, no part of the world’s most populous black nation had electricity. 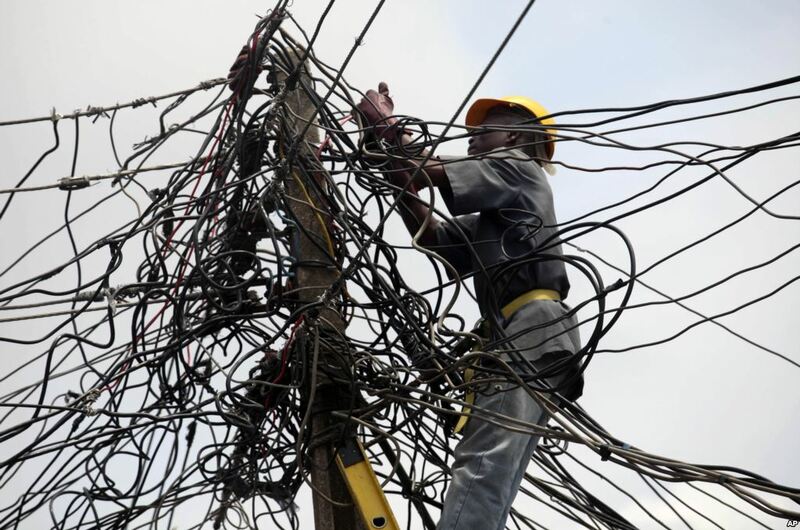 “The power crisis being experienced nationwide since Tuesday this week has worsened on Thursday with a total system collapse at exactly 12.58pm this afternoon. At that point, the nation went to ground zero, with all the Discos receiving zero MW allocation from the System Operator” an operator in the power sector told Punch’s correspondence. Punch also reported that a senior official in the ministry of power attributed the unending drop in electricity production and distribution to be a product of pipeline vandalism and destruction of vital power infrastructure by “miscreants”.